Dr. Katrina Waters, Pacific Northwest National Laboratory, co-authored a report recently published by the National Academy of Sciences that provides an overall conceptual approach the Department of Defense could use to develop a predictive toxicology system. Application of Modern Toxicology Approaches for Predicting Acute Toxicity for Chemical Defense reviews the current state of computational and high-throughput approaches for predicting acute toxicity caused by chemical exposures likely to be encountered by deployed military personnel. The report was authored by the NAS's Engineering and Medicine's Committee on Predictive Toxicology Approaches for Military Assessment of Acute Exposures, to which Waters was appointed in 2014. The committee was tasked with determining how the Department of Defense could use modern approaches for predicting chemical toxicity in its efforts to prevent debilitating, acute exposures to deployed personnel. Waters, who is director of biological sciences at PNNL, was invited to be on the committee because of her strong expertise in microarray and omics data analysis. Her research interests are focused on the reconstruction of cell response networks from integrated gene and protein expression data to enable predictive mechanistic modeling of disease and toxicity pathways. 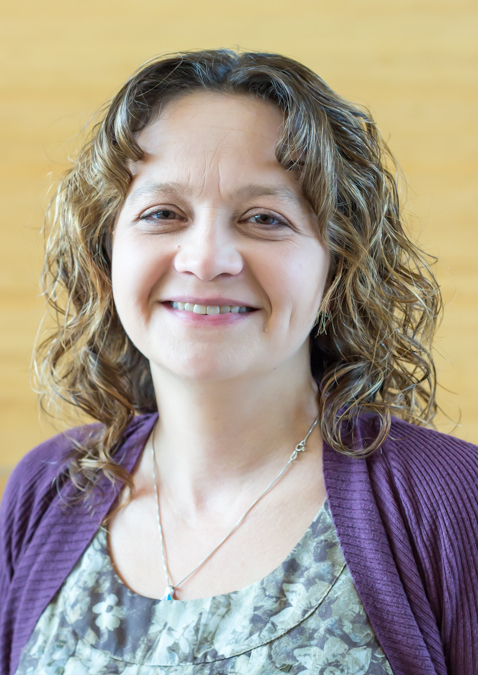 She also leads the Biostatistics and Modeling Core for the Oregon State University Superfund Research Program, which brings together a multidisciplinary team experienced in polycyclic aromatic hydrocarbons and environmental health issues. Reference: The National Academies of Sciences, Engineering, and Medicine. 2015. 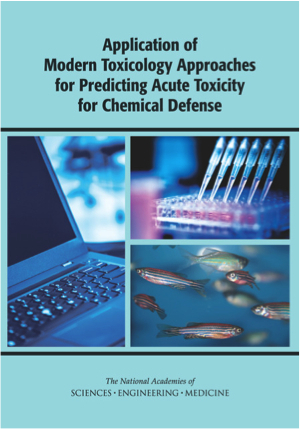 Application of Modern Toxicology Approaches for Predicting Acute Toxicity for Chemical Defense. Washington, DC: The National Academies Press.